The HR team’s responsibilities are endless – right from intense paperwork, to employee engagement and payroll. Organizations are forced to spend more on staffing to stay on top of the workload, when instead, all that effort and energy could be better spent on strategic HR. Allsec’s end-to-end HRO changes all that by managing your most complex payroll and tax scenarios, supported by our powerful proprietary payroll management systems. Our extensive suite of solutions contain everything that an organization would need to efficiently pursue its HR and payroll functions. With over 17 years of expertise in outsourced HR and payroll services, Allsec leverages intelligent automation and process re-engineering, and enables organizations to undergo a digital transformation. 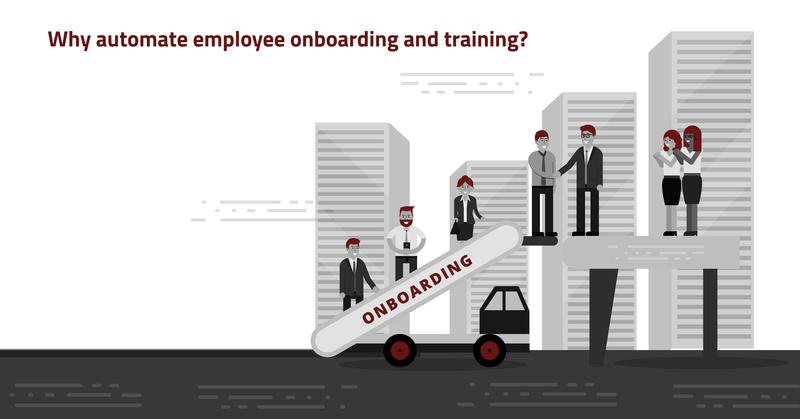 Comprehensive HR and payroll platforms to manage your entire employee lifecycle. Indigenous and powerful payroll processing engine for simplified, error-free payroll. Ensure 100% regulatory compliance, reduce turnaround time, and eliminate error. Allsec provides outsourced payroll services across 35+ geographies such as India, USA, Philippines Middle East, Africa and Europe, and across diverse industries such as Manufacturing, Telecom, IT, ITES, Retail, BFSI, FMCG, Logistics, Engineering, Pharmaceuticals and Entertainment. Our payroll experts are adept at managing some of the most complex pay and tax scenarios, and possess extensive experience with local, state and federal legislation. Together with EY & PWC, our strategic partnerships ensure we are always 100% compliant. Allsec processes are exceedingly robust, flexible, and scalable. Our entire processing right from the time of input gathering till output delivery is completely automated with rigorous controls at every stage of the process. In 2018, the Indian Government introduced Labor law reforms to enable Staffing Firms to supply contract labor. Allsec provides payroll management services for segregated workforce relating to typical characteristics of contract employees. With extensive features such as automated data sanitization, RPA, intelligent chatbots, deep-dive analytics, and extended mobility, Allsec’s HRO solutions offer a sophisticated, yet easy way to process error-free payroll. Developed with the best-of-breed software, our HRO platforms help you run any payroll in any business environment. Extensive data security systems for cloud-based applications ensure that your information is protected while enabling access from anywhere, anytime. In every case, Allsec ensures that your organization does not need to maintain any level of infrastructure, and minimizes initial capital costs associated with moving to an outsourced delivery model. How Does Allsec’s Managed HRO Solutions Help Your Organization? As one of the leading HR outsourcing companies in India, Allsec supports one of UK’s largest retail corporations with end-to-end payroll and outsourced HR services for its 6000+ workforce. The client’s increasing workforce demanded that their payroll data be accurately maintained and integrated well with their existing HR process. The client also realized that having an all-encompassing human resource management system application would not only add to their web-functionality but also would streamline their HR processes. Having just started operations in India, the client was actively looking to partner with one of the more dynamic HR outsourcing companies in India. Allsec offered this client a web-enabled employee-friendly payroll software for its India entity that eliminated human intervention at all levels. Serving the client for over 13 years now, Allsec currently provides the client a complete suite of HR management software with highly interactive and comprehensive modules that include Induction and On-boarding, Leave Management, Attendance Management, Employee Self-service Portal, Performance Management and Reporting Module. Allsec offers outsourced HR services and payroll management for one of the largest consulting companies in the world. When the client decided to diversify their business in 2002, an increase in their workforce necessitated flexible payroll management system that could accommodate rapid changes and complexities. With offices spread across the country, the client also required a centralized provider for payroll services. Since the client’s existing HR management software could not cater to the anticipated ramp-ups, Allsec commenced this process, initially handling 800 employees and currently handles over 170,000 employees across the country. Since our payroll management software for India – SmartPay – is capable of interfacing with any ERP to gather payroll data, the client’s efforts were largely minimized and any human errors were mitigated. The client interface was completely automated, and enabled self-service portals, with role-based access to information. In addition to their payroll, Allsec also handles all reimbursement claims (both chargeable and CTC based) for the client. Allsec seamlessly enabled various one-off bonuses and employee stock option schemes for the client, through its employee self-service portal. Since query handling became increasingly difficult with the ramp-ups, a comprehensive helpdesk was added to the payroll management software, for speedy issue resolution. Changes in taxation structure could not be accommodated in the client’s software. With our experience in handling complex tax scenarios, Allsec helped handle large volumes of tax deductions for the client. With Allsec handling all technical support, there was a marked improvement in the client’s need for human intervention. Allsec partners with a leading business support services company in India to provide end-to-end corporate payroll services to one of the largest automobile collaborations in the world. Our payroll management services offer an all-encompassing employee self-service portal with separate role-base access for each stakeholder. In order to handle its 10,000+ employee workforce, Allsec enabled ease off access through drag-and-drop configuration models. 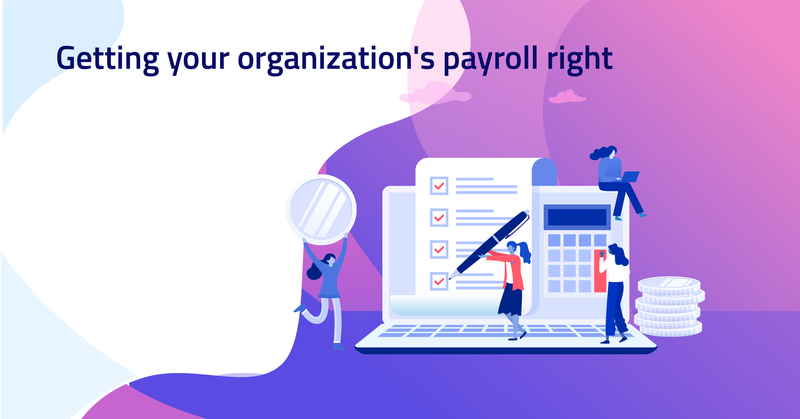 Our payroll engine was designed to handle customized and user-defined organizational structures, and could be used across various departments in the organization. The Government of Telangana has declared the List of Holidays (2019) for employees who work in Shops & Establishment and Factories. The employer shall to choose and notify the holidays from the list as per the provisions of Labor Laws. Government of Bihar has declared the List of Holidays (2019) for employees who work in State Government Institutions & Industrial Establishments. The employer shall choose and notify the holidays from the list as per the provisions of Labor Laws. Government of Mahrashtra has declared the List of Holidays (2019)for employees who work in State Government Institutions & Industrial Establishments. The employer shall choose and notify the holidays from the list as per the provisions of Labor Laws. Government of Chhattisgarh has declared the List of Holidays (2019) for employees who work in State Government Institutions & Industrial Establishments. The employer shall choose and notify the holidays from the list as per the provisions of Labor Laws. Government of Rajasthan has released a list of Public Holidays and Government Holidays (2019). The Public Holidays will also be applicable to the state government undertakings, corporations and Boards, etc. Government of Himachal Pradesh has released a list of General Holidays and Optional Holidays (2019) applicable to State Government Offices, industrial establishments, public undertakings, workmen involved in Public Works Dept. and Educational Institutions. Government of U.T. Administration of Daman & Diu has declared Public Holidays (2019) list for employees working in State Government Institutions & Industrial Establishments. The employer can choose and notify the holidays from the list as per the provisions of Labor Laws. Government of Sikkim has declared the list of Public Holidays (2019) for employees who work in State Government Institutions & Industrial Establishments. The employer shall choose and notify the holidays from the list as per the provisions of Labor Laws. Government of Odisha has declared the list of Public Holidays for employees who work in State Government Institutions & Industrial Establishments. The employer shall choose and notify the holidays from the list as per the provisions of Labor Laws. The Delhi Government warned Employers to give minimum wage to labourers and workers in the national capital as per the SC. The wages needs to be given via cheque or bank transfer directly into the workers account and the workers can seek help of ‘Sharmik Helpline – 155214’. The Ministry of Labour & Employment incorporated a new Paragraph of 68HH, where a Commissioner or an authorized subordinate can withdraw a non-refundable advance from the fund to a member who is employed in any Factory or Establishment and who ceases to be employed.